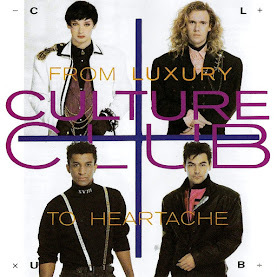 *Second official CD reissue released in 2009. The first official pressing was released in 1998 in Japan only. All pressings Contain 10 tracks total. 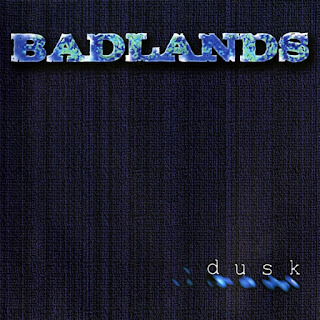 Badlands' long lost, third and final album, Dusk isn't really an album at all, but a batch of demos recorded between 1991 and 1992 for the group's then label, Atlantic, which first rejected them, then dropped the band, already mired in personal strife since the troubled sessions for their commercially disappointing second album, Voodoo Highway. 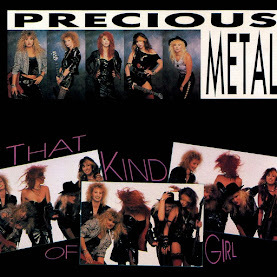 Accordingly, the tracks that would eventually surface as Dusk were circulated as bootlegs and would have likely been mostly forgotten if not for the AIDS-related death of singer Ray Gillen, in December 1993, and the subsequent rise of the worldwide web -- both of which undoubtedly helped stimulate interest in the recordings. 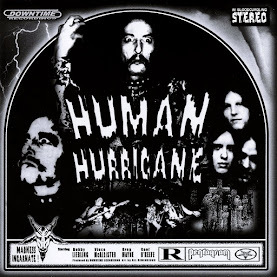 This led, in time, to their "official" release in 1998 by the Pony Canyon label, but it hardly altered the fact that Dusk's ten tracks were mostly one-take jobs, reportedly cut by Gillen, guitarist Jake E. Lee, bassist Greg Chaisson, and drummer Jeff Martin in just six-to-eight hours. So although the musicianship was impressively solid and the sound acceptable enough, Dusk's songs lacked the usual refinements of a final album mix, and some lyrics were even ad-libbed, resulting in a rather uniform set, devoid of the characteristic variety and bombast heard on Badlands' first two albums. Instead, most cuts might accurately be described as competent blues metal (not unlike previous efforts, just duller), with rare standouts like foreboding opener "Healin'," the distinctively brash "Walking Attitude," and the notably funky "Ride the Jack," still draped under a mantle of weary resignation, reflective of the band's dispirited frame of mind at the time. Also worth mention, though are "The River" and "Lord Knows" -- two promising sketches that may, with additional studio seasoning, have been transformed into powerful, slow-burning blues rockers; as well as the Eastern-flavored "Sun Red Sun," which contained intriguing traces of Alice in Chains, then on the rise along with the entire grunge nation. But, as mentioned earlier, all of the material collected on Dusk was far too raw and undeveloped for proper mainstream consumption, making its commercial existence justifiable only as a parting treasure for avowed Badlands aficionados.